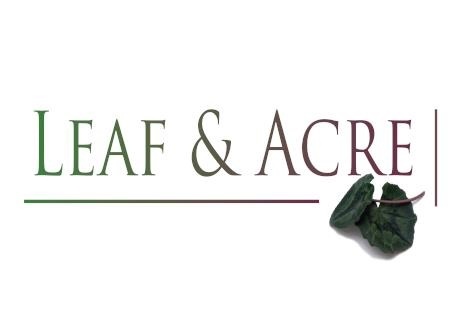 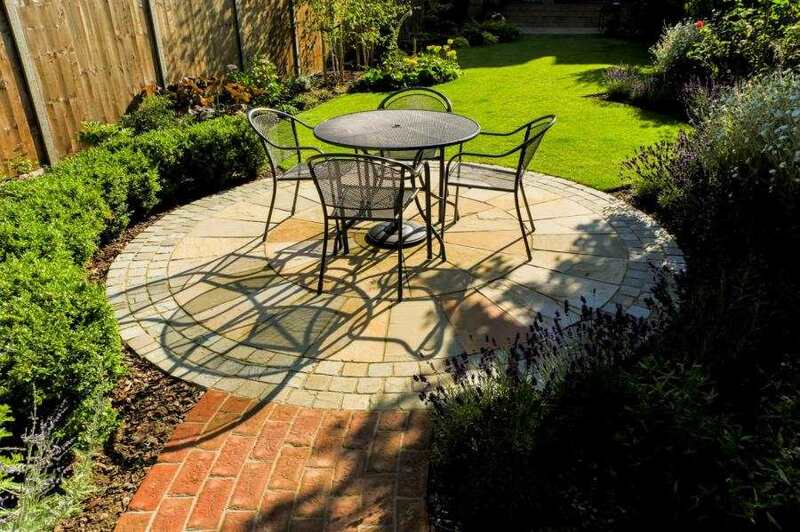 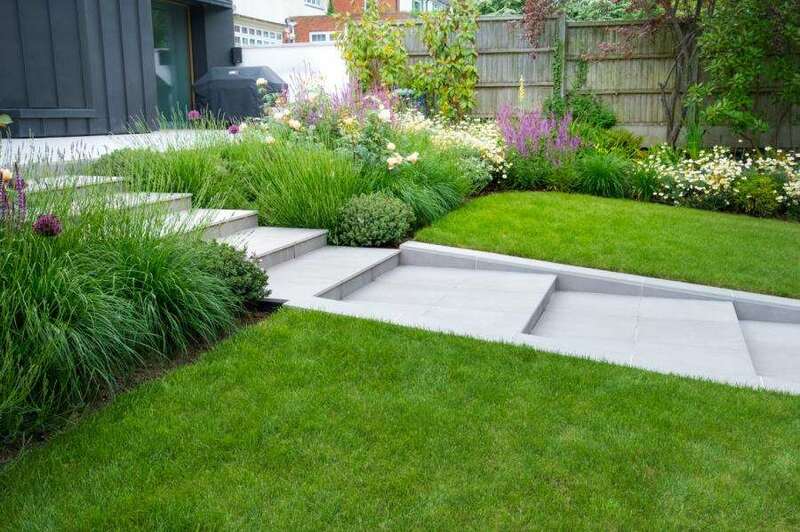 From the smallest outdoor space to a large site, Leaf and Acre offers a complete garden landscape design and planting design service to transfrom area into beautiful gardens. 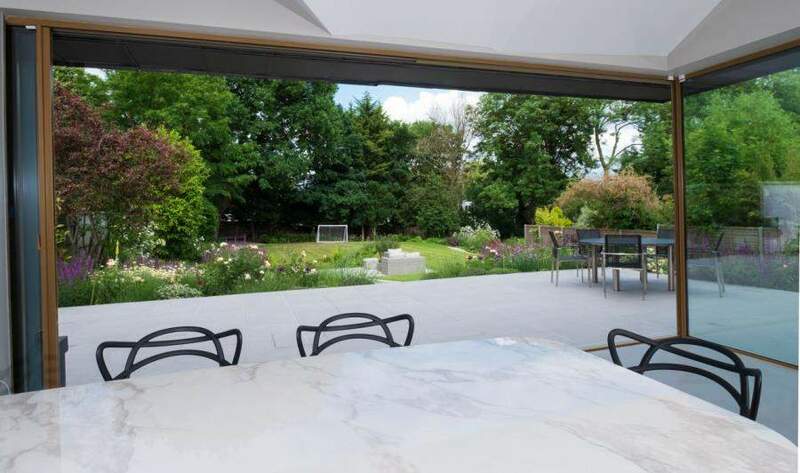 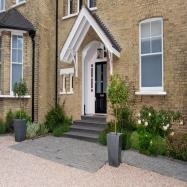 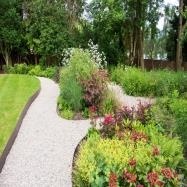 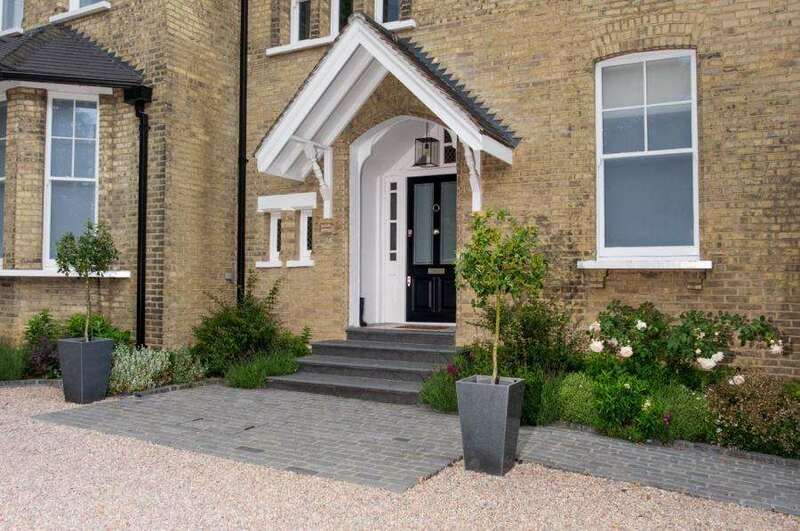 Based in North London, we love natural materials and naturalistic planting. 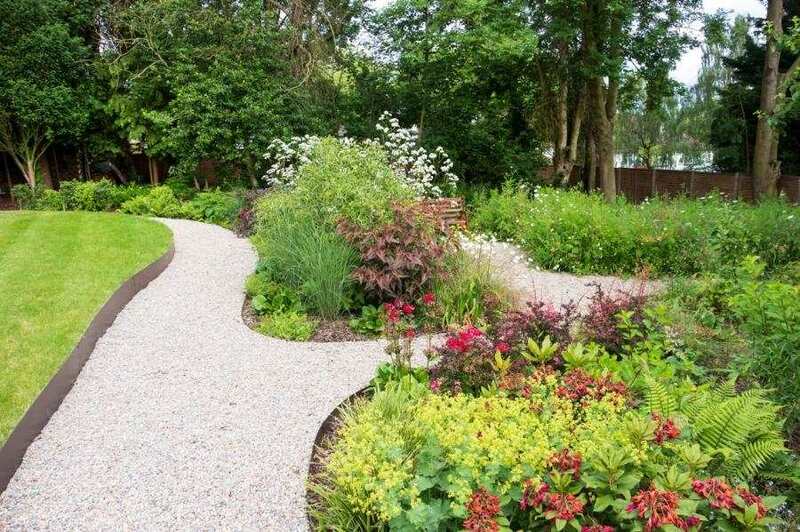 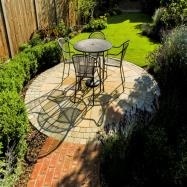 Siobán uses both modern and traditional styles to suit your garden perfectly. 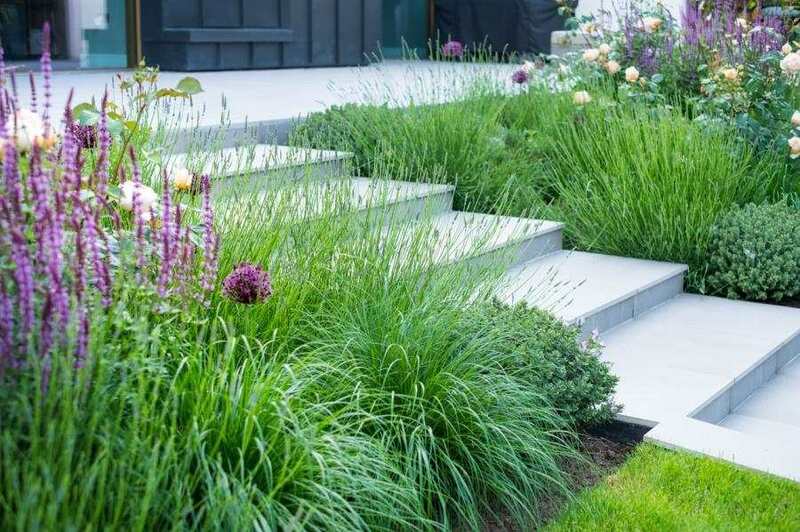 We co-ordinate landscaper selection and monitor the implementation to make the whole experience 'a dream' as a customer described it!